Once distilled, this oil is comprised of at least 50% limonene, the same constituent found in most citrus oils. 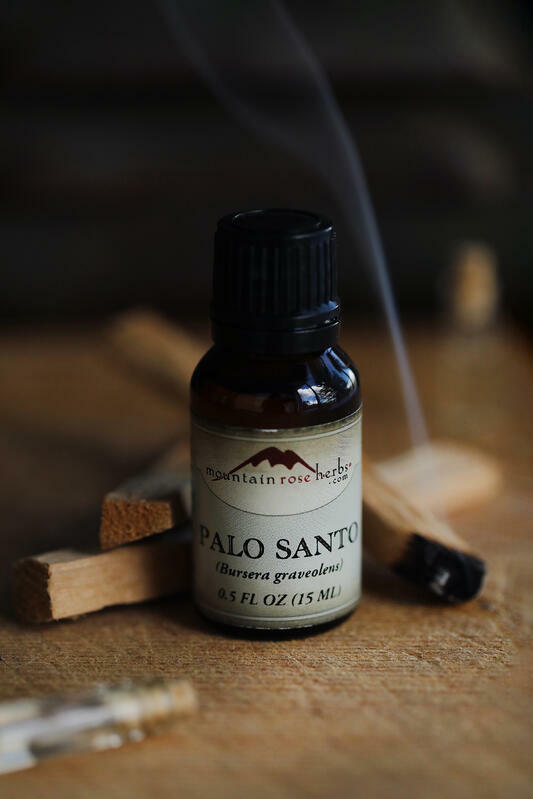 Palo santo is considered calming and grounding, yet energetic, and is associated with the first and seventh chakras. This dual use fits perfectly with its complex aroma. 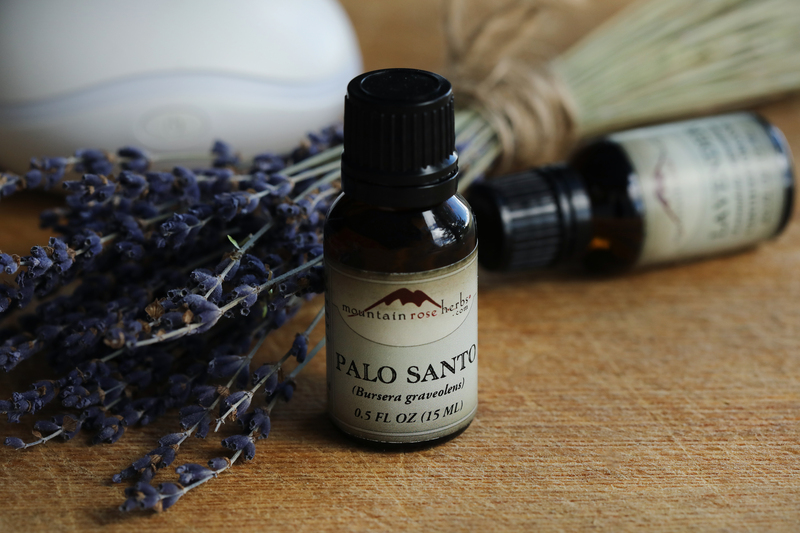 When working with palo santo essential oil, we recommend blending in a well-ventilated space. This oil has a very strong aroma. 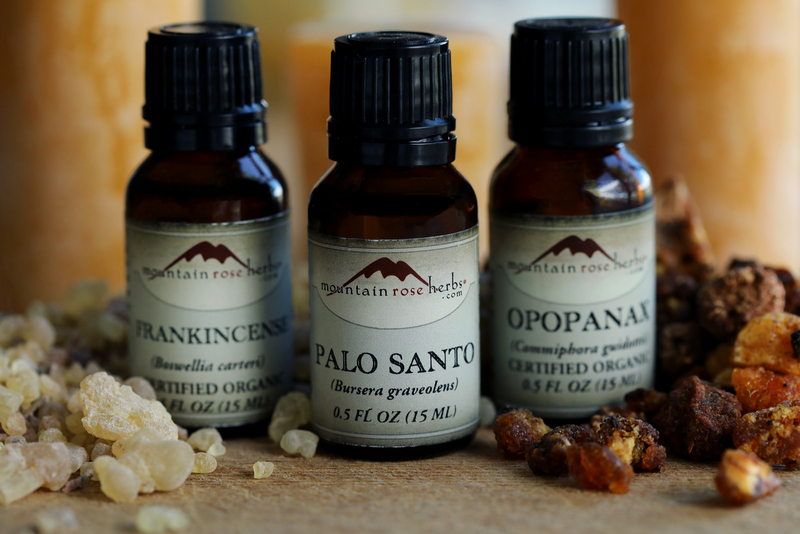 It blends well with resin-derived oils like frankincense and myrrh, citrus oils, and florals like lavender and helichrysum. The blends below can be multiplied as needed and added directly to your favorite essential oil diffuser or incorporated into a facial toner or energetic room spray. Follow our helpful essential oil dilution guide to safely incorporate your favorite blend into the recipe of your choice. The directions are incredibly simple. Make one or all four blends the same way. All you need to do is change up the ingredients within! Combine oils in a small glass bottle. Secure lid, then roll bottle between palms to combine. Smell after an hour or so and adjust to personal preference. 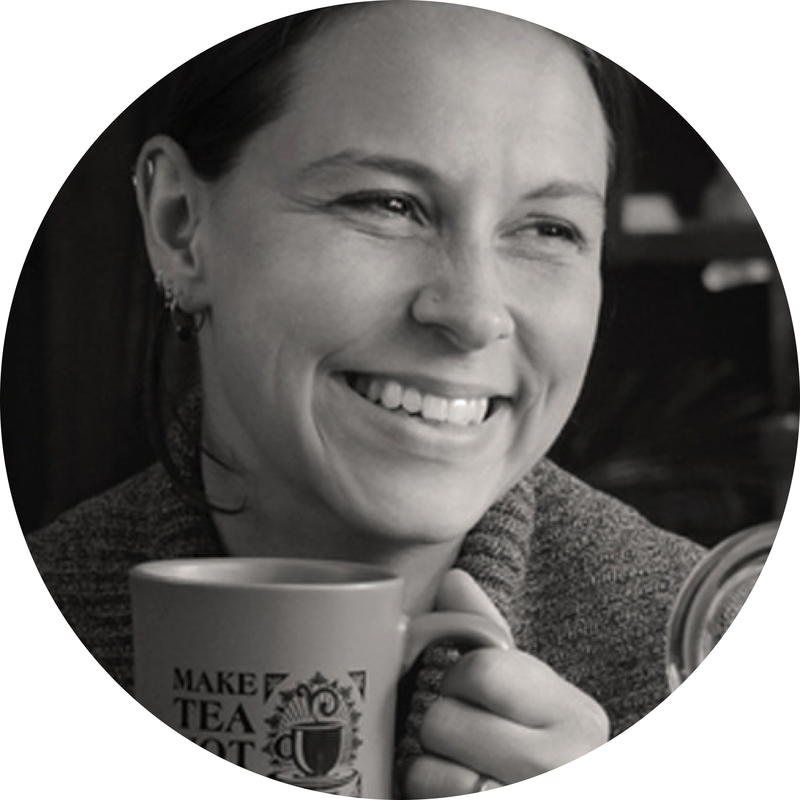 WANT TO Customize Your Aromatherapy Creations? 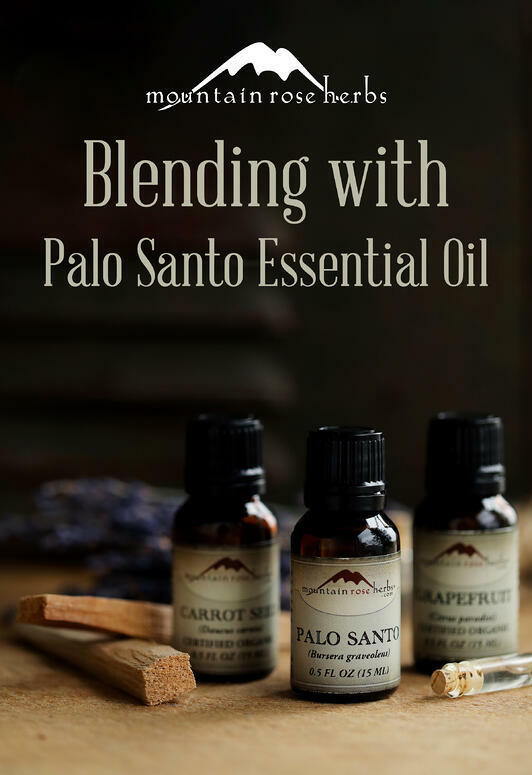 Consult Our Essential Oil Blending Guide!